Hollywood, CA, United States (4E) – “The Walking Dead” Season 7 Episode 4 was as devastating as the other episodes and it was revealed in the latest episode of the AMC series that Judith is not the daughter of Rick. 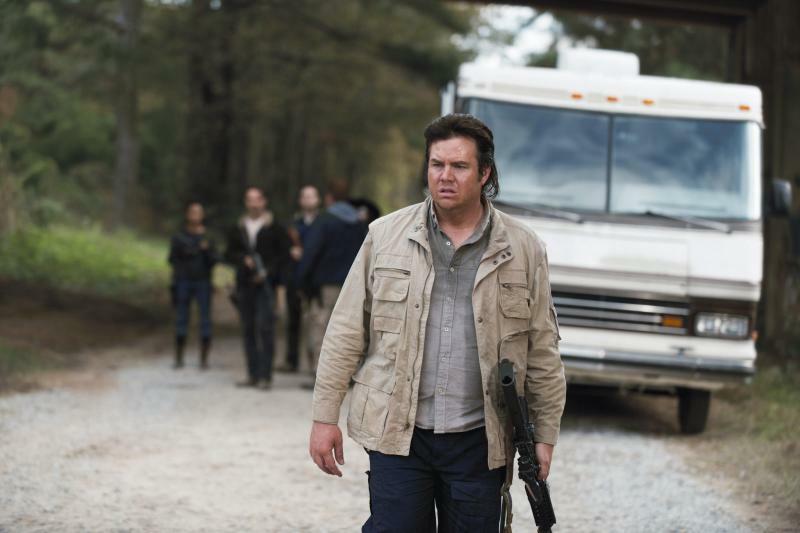 Actor Josh McDermitt took to his blog to talk about “TWD” Season 7 Episode 4 as well as what to expect in the next episodes of the show. He said that it was not in the comics so he loved the way it was incorporated in “TWD” as it made Rick and the gang feel like they are crushed. The actor continued to reveal that more of Rosita being a badass might be seen in “The Walking Dead” Season 7. He noted that Rosita did not like the Saviors taking Alexandrians’ guns so she goes on a hunt to find a weapon and then asks his character, Eugene, to make a bullet for her. McDermitt also talked about Michonne and Rick struggling how to move forward. Michonne wants to fight the Saviors but Rick does not want anything to do with that because they are outnumbered. He also shared that the scene that he cried over in “The Walking Dead” Season 7 Episode 4 is when Rick talked to Michonne about him being certain that Judith is not his child. Aside from his blog, JMcDermitt was also interviewed. He shared in his interview that he knows Eugene was devastated with what happened in “TWD” Season 7 Episode 1 and he will most probably rebuild himself and think about who he really is. He was devastated mostly because Abraham died as he considered him as his brother. Josh McDermitt said that Eugene never had many friends before the Apocalypse so it was upsetting to lose Abraham. “The Walking Dead” airs Sundays on AMC.